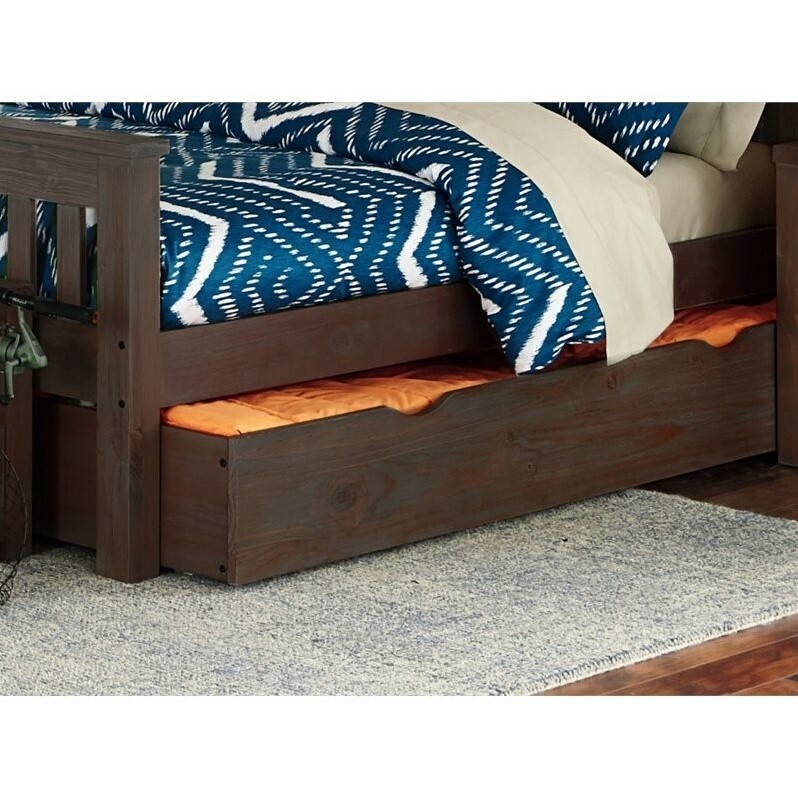 With its craftsman styling, substantial 3” square posts and standing 68.75” tall, the Harper Bunk offers a unique blend of strength and style. A robust cap board perched atop wide plank spindles and two robust bed posts, the Harper Bunk/Bed offers the option of one day creating two perfectly proportioned twin beds. The style, strength and design guarantee this bunk will be in your home for years.